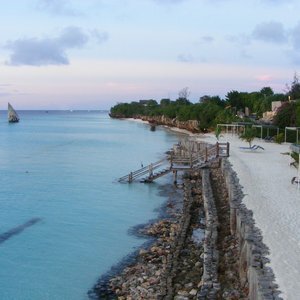 Located just off of the east coast of Tanzania is the Zanzibar Archipelago. 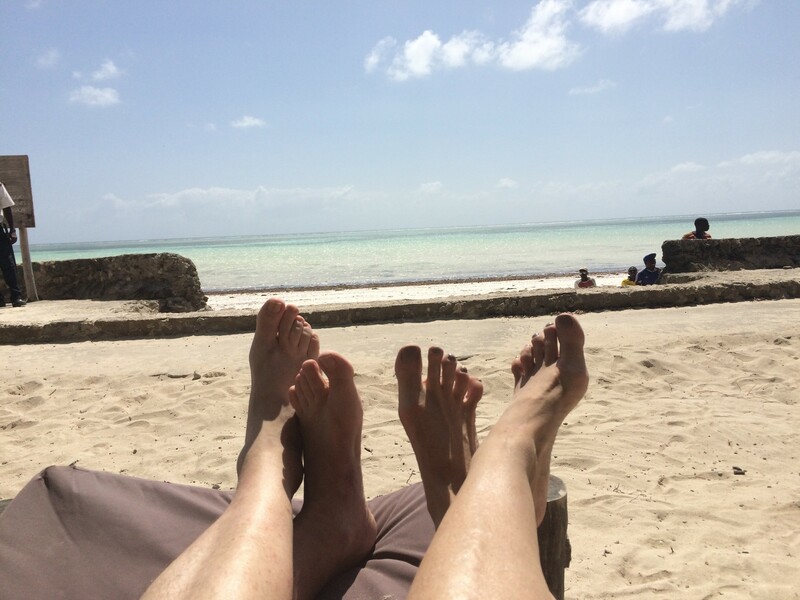 Zanzibar exudes everything you would expect from an African beach paradise: palm-fringed white sand beaches, warm blue waters and sundrenched shores. 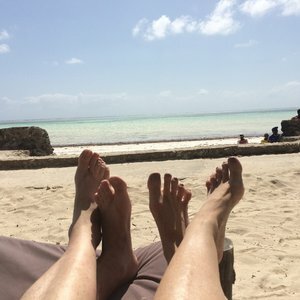 The charm of a Zanzibar holiday doesn’t end there. 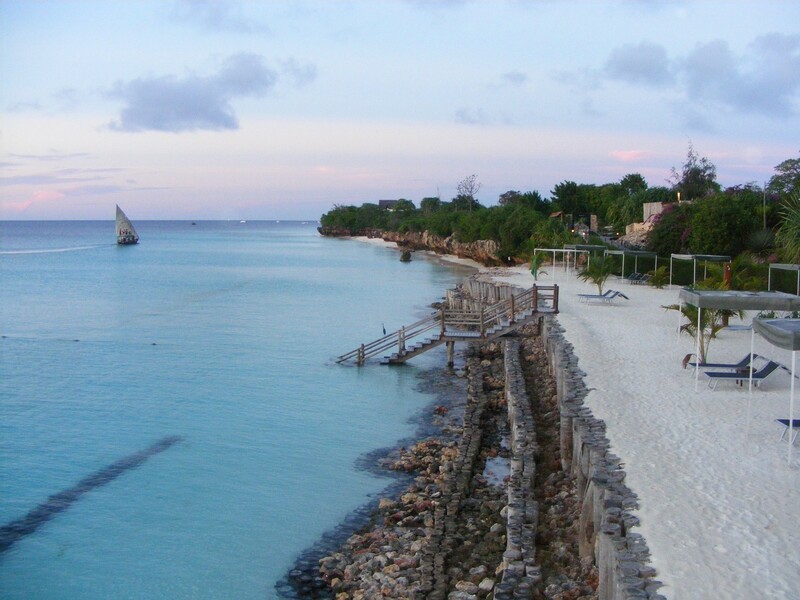 This is a special African island destination as it combines a beach getaway with Zanzibar’s unique culture. 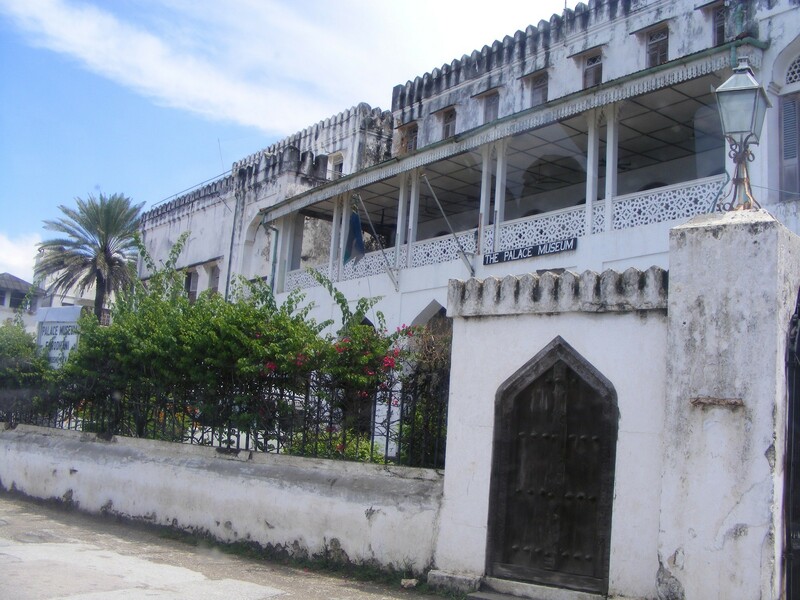 Zanzibar Island (made up of two larger islands: Unguja and Pemba) has a remarkable history and a unique blend of African and Arabic cultures. 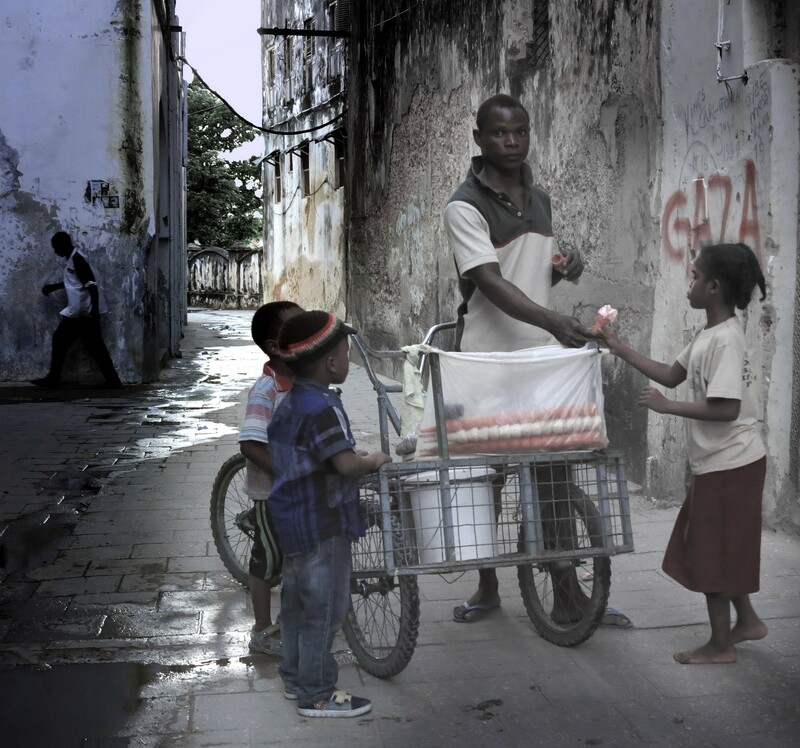 This blend is best seen in Stone Town – a UNESCO World Heritage Site - where this colourful cultural tapestry is most evident in the architecture and marketplaces. Further inland from the coasts, the exotic atmosphere overflows. 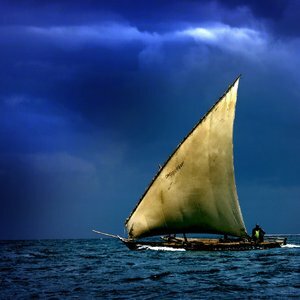 The larger islands are lush and fertile; perfect for thriving spice farms and fruit plantations which Zanzibar is also well known for. 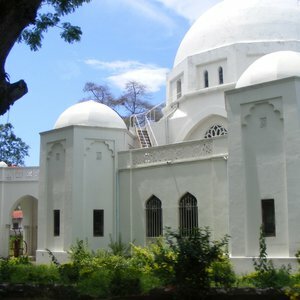 Travelers can enjoy guided tours and experience the aromas, tastes, culture and history first hand. 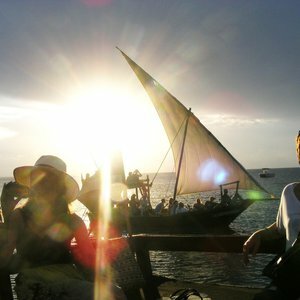 In addition to the remarkable history and culture, Zanzibar offers some of the best diving and snorkeling in the world. 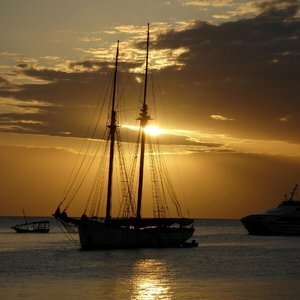 The warm waters of the Indian Ocean are home to varied marine life and exceptional coral reefs, making a look beneath the waves an absolute must. 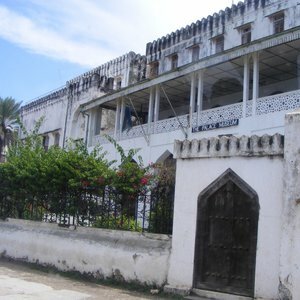 The Zanzibar Archipelago includes the Island of Zanzibar, Pemba, Mafia and Mnemba. 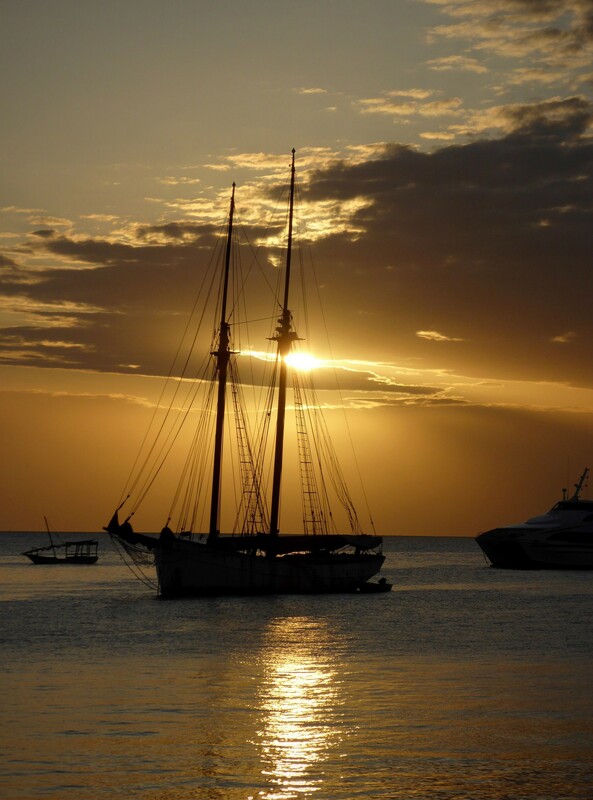 All of these islands provide a slightly different atmosphere and varying levels of culture, history, activity, exclusivity and romance. 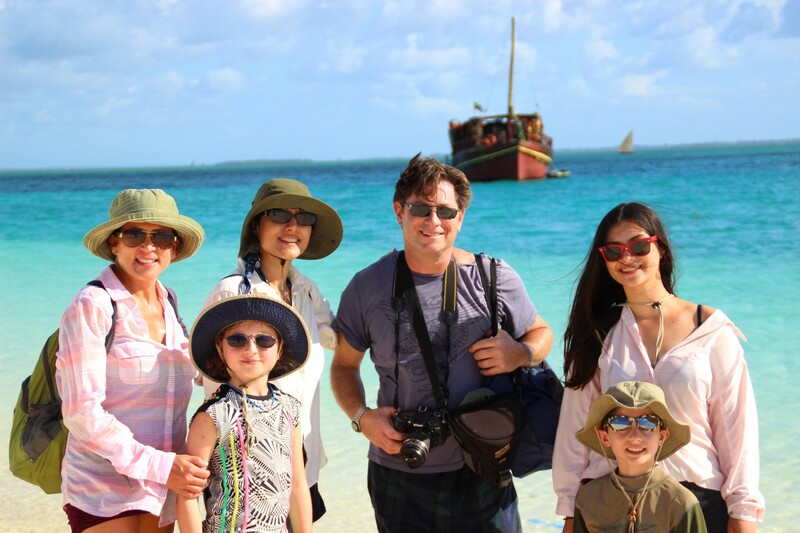 In recent years, Zanzibar has gained tremendously in popularity as a holiday destination, and yet still retains its authentic island style and laid back charm. 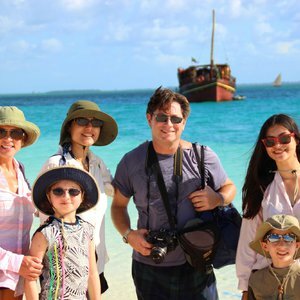 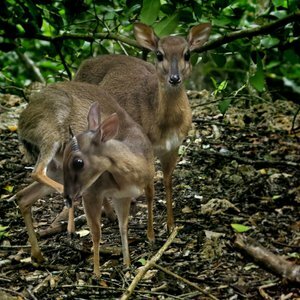 Zanzibar Island is a destination in itself, however, adding a Zanzibar holiday to a safari in one of Tanzania's National Parks parks makes for a truly memorable African holiday. 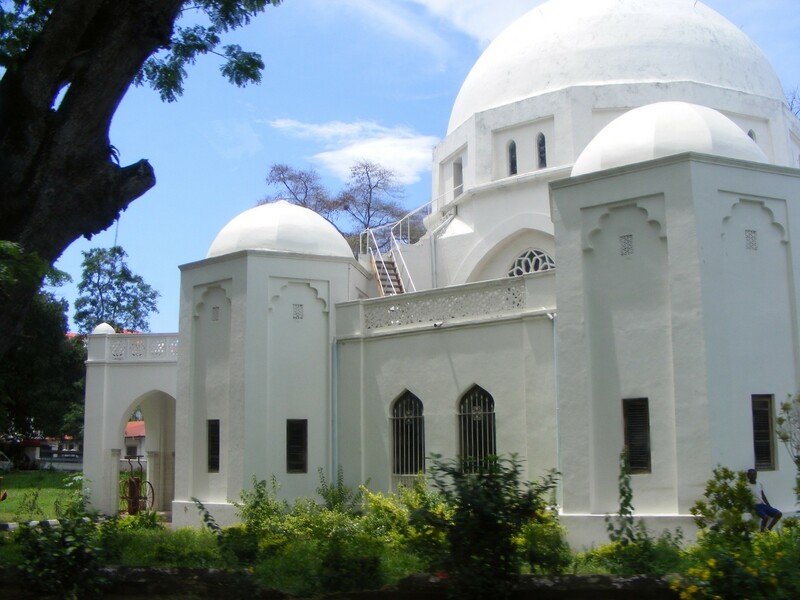 This historical and cultural tour will explore the fascinating history of Zanzibar's Stone Town. 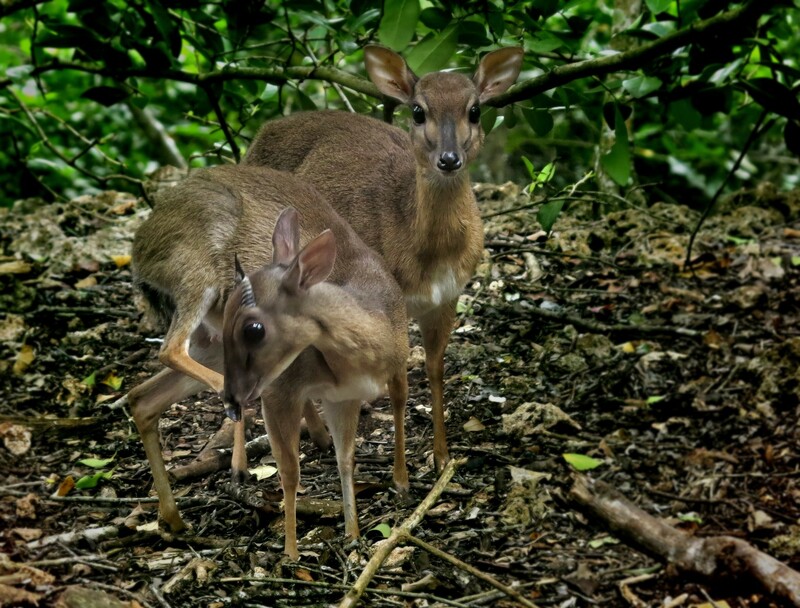 A full featured day tour exploring the natural wonders of Jozani Chwaka Bay National Park. 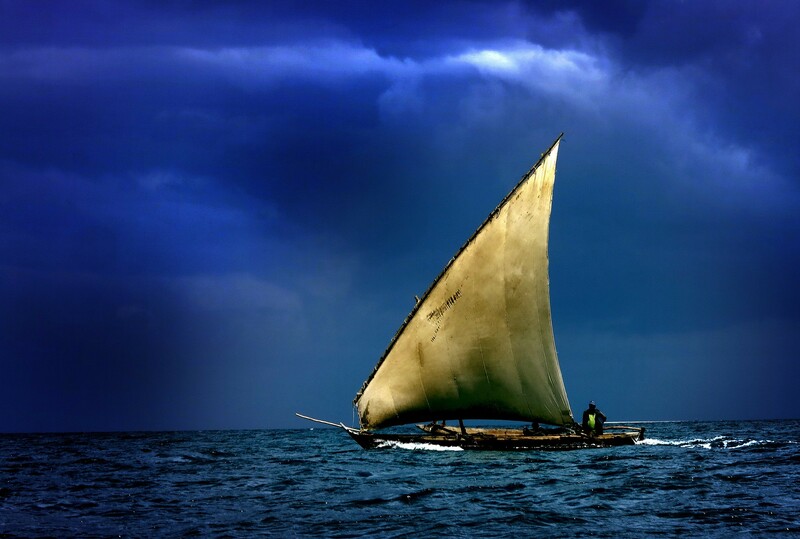 Experience a Sea Safari in the famous Pemba Channel, at Menai Bay in Zanzibar. 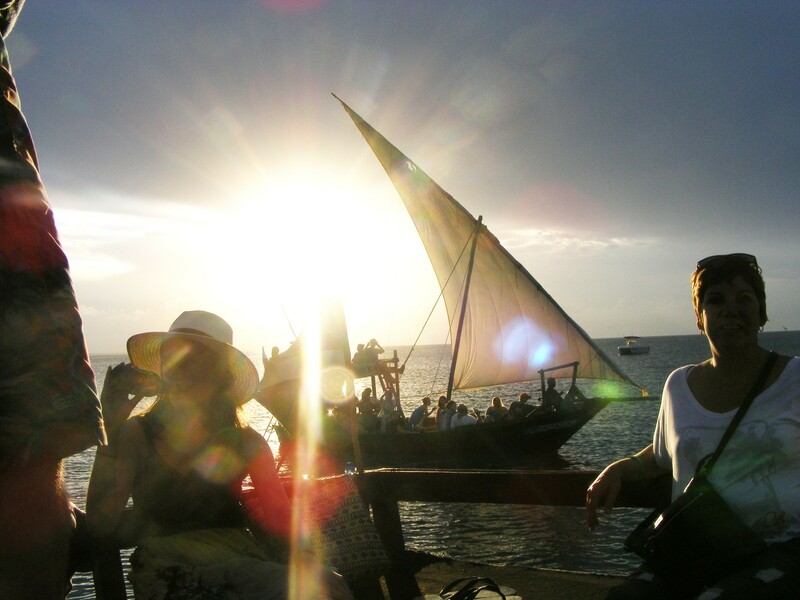 A traditional dhow sunset cruise, exploring the beautiful coastline of Stone Town, Zanzibar.